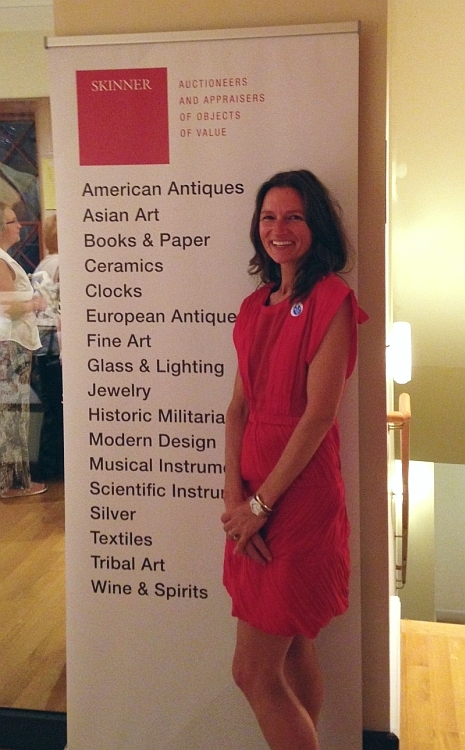 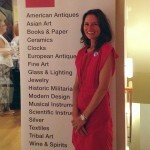 Marie Keep | Skinner Inc. 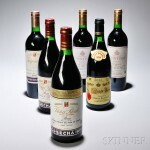 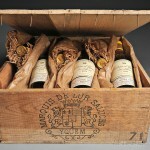 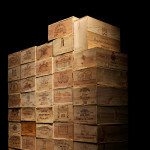 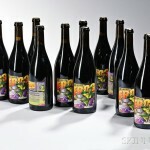 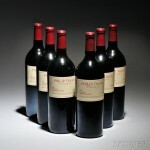 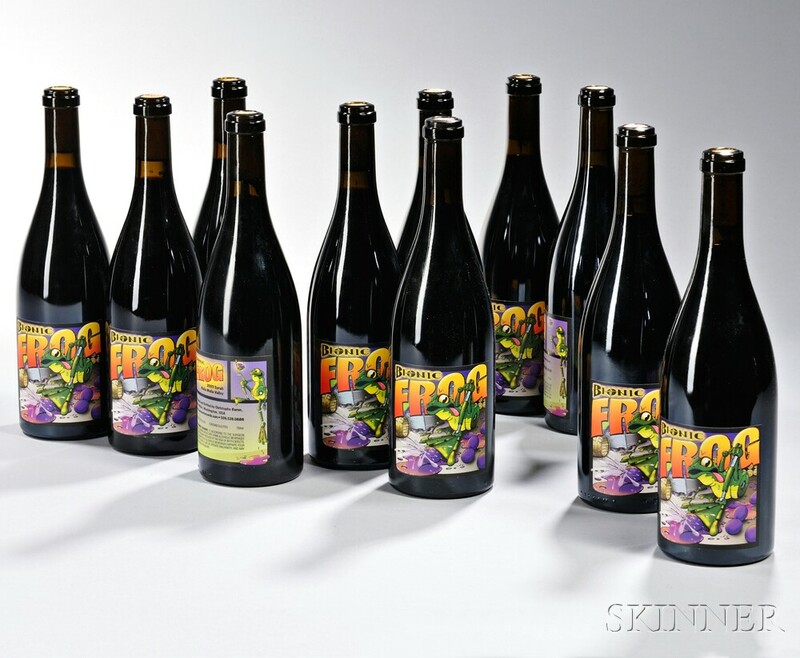 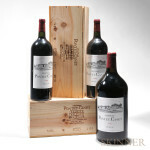 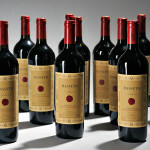 In its May 2nd Fine Wines auction, Skinner will offer a unique vertical lot of Stag’s Leap Wine Cellars. 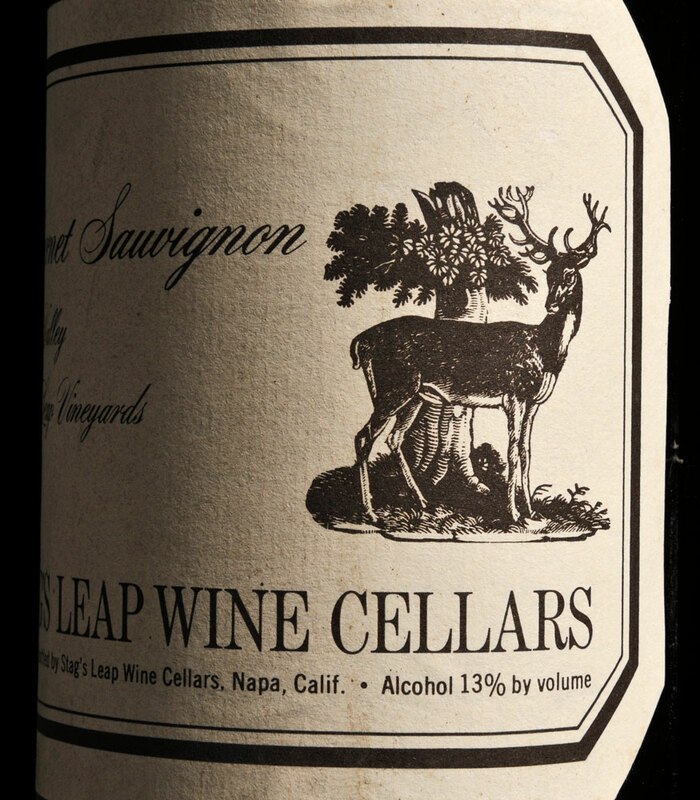 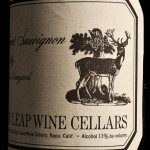 Often considered one America’s “First Growths,” the story of Warren Winiarski and Stag’s Leap Wine Cellars is one of classic American ingenuity, perseverance and, ultimately, success.